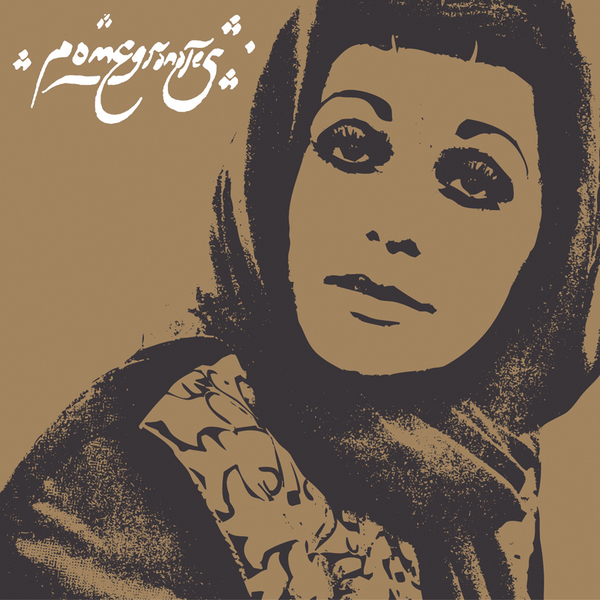 We've been waiting for this one to drop for a while, collecting some of the most obscure, eye-popping electronic pop/funk/psyche recordings made in Iran in the 1960's and 70's before the revolution and the overthrow of the Shah. Finders Keepers once again manage to educate and amaze with a prime selection of mindblowing obscurities - the production on so many of the tracks here just beggar belief. 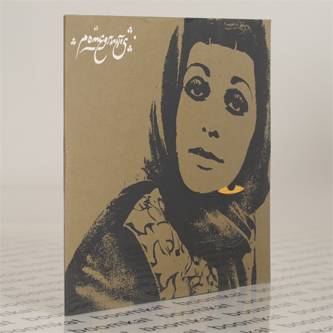 The music reflects Iran at a time when it was undergoing massive change, partly due to the influx of Petrodollars and the pervasive influence of modernity which created a tension between mystical Eastern traditions and the freedom of socioeconomic development. These pieces are borne of multiple traditions indigenous and exogenous, sonically paralleling the psyche phenomena of USA and Britain, while retaining its own distinct Persian personality in songs rich in sonic innovation as well as wilful and ecstatic vibes. 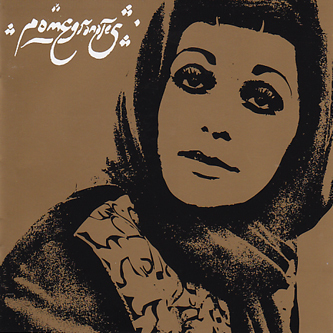 Unless you're of Iranian background or happen to be a seriously curious collector it's unlikely that you'll recognise the likes of Mohammad Nouri, Googoosh, Noosh Afarin and co, and tracks like Kourosh Yaghmaie's 'Gol-e Yakh' or the electric folk of Soli's 'Miravi' will be enough to make you want to start digging for more. Of course there's also a healthy helping of heavy funk here too, with the ornate licks of Noosh Afarin's 'Gol-e Aftab Gardoon' or the symphonic strings and snaky bass of Sima Bena's 'Naz Kardanet Vaveyla' designed to keep the more adventurous DJs with a heavy supply of exotic unknowns. Mindblowing stuff from Finders Keepers once again.